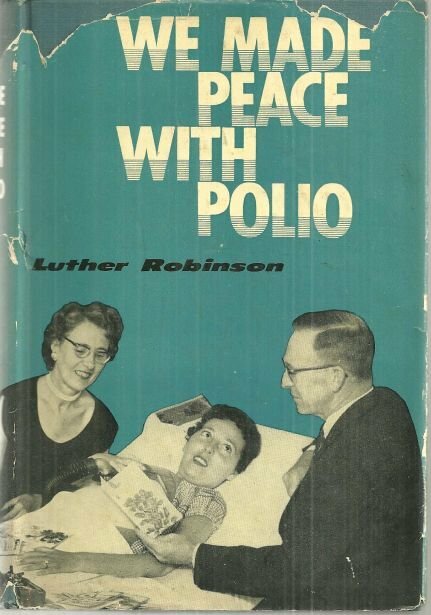 We Made Peace with Polio by Luther Robinson. Nashville, Tennessee. Broadman Press. 1960. Hardcover. Very Good in Very Good dust jacket. DJ is worn and torn at edges. Previous owner's name. 165 pages.